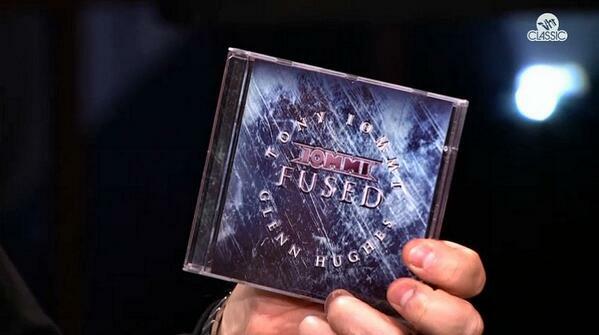 Here's something a little different, featuring, "I Go Insane", taken from the album, "Fused". Didn't know Kenny was as good as this before fused came out. Reminded me big time of the one, the only, late, great Cozy Powell. waaaoouuuhh ! really great !! Find all posts by Tony M.
Last night in Milwaukee, went to see Winger (w/Kip Winger & Reb Beach). What to my surprise...there was Eddie Trunk ! Talked to him one-on-one for about 5 minutes...asked when the next time he'll get Glenn back on the show...Eddie said possibly when Glenn's new band releases their album. That was a nice surprise ...and Winger really ROCKED!! The bonus tracks on this have got to be made available. They should all have appeared on the Whocares cd. It seems there must be some way for me to buy the songs I am missing from itunes at the very least!